(Bloomberg) -- The next frontier for carmakers could be the moon. BAIC Group is working with China’s Lunar Exploration Project to set up a laboratory for joint technology development, the company said Tuesday at the Shanghai auto show. The laboratory will provide support for BAIC’s development of a planetary rover, it said. BAIC and other Chinese companies are trying to tap into an $8 billion national space budget that’s second only to the U.S. China wants to be one of the world’s top three aerospace powers in about a decade, and the government is working on landing Chinese “taikonauts” on the moon by the 2030s. 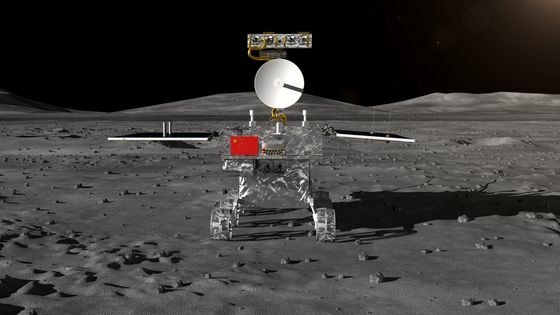 The Chang’e-4 probe landed on the far side of the moon in January. 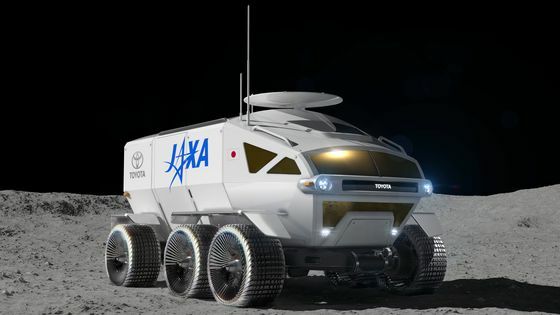 BAIC’s announcement comes a month after Toyota Motor Corp. said it was teaming up with Japan’s space agency to build a lunar rover. The Japan Aerospace Exploration Agency and the country’s largest carmaker are working to build a six-wheeled, self-driving transporter that can carry two humans for a distance of 10,000 kilometers. They’re planning to land a vehicle on the moon in 2029. Toyota’s fuel-cell technology will power the rover, which will be big enough for two astronauts. They’ll be able to take their suits off and live in the vehicle as they explore the lunar surface, the company said. The moon may soon get pretty crowded, as U.S. Vice President Mike Pence said the nation will return astronauts there within five years, possibly by using commercial rockets. Billionaires Elon Musk, Jeff Bezos and Richard Branson all have started their own companies looking to commercialize space flight. This summer marks the 50th anniversary of Apollo 11 landing on the moon.